I don't really read many magazines, but occasionally I indulge in Hello - really to look at the lovely dresses…and Kate Middleton! (Did I actually admit that?) Well this weekend, I had my very own LIVE Hello magazine happening all around me: the colour, vibrance and totally stunning outfits! A treat for the girlie eyes in me! 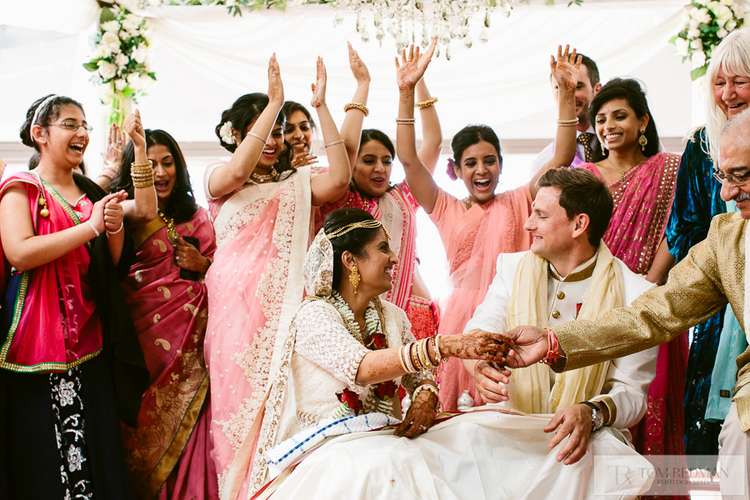 Solomon and Priti celebrated their Hindu wedding over 3 days at Axnoller near Beaminster, a beautiful, newly renovated venue in the heart of Dorset. We had the privilege of photographing it over the 3 days. Although we have photographed Hindu weddings before, we have only photographed the wedding day itself so this was a real treat! And it was incredible. It was amazing to witness the different rituals and traditions and the multiple change of outfits! 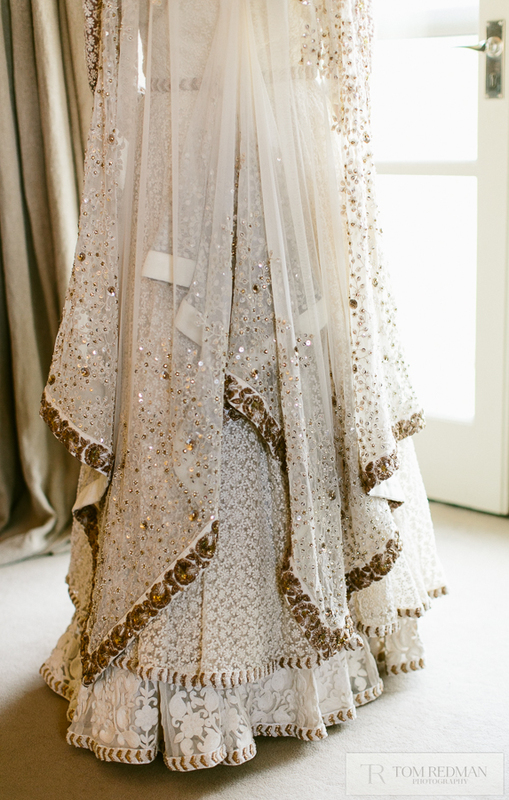 The dresses worn for the different parts of the wedding were just exquisite and all so different. Yes, sometimes to my delight, it felt like being in Hello, but the magazine does like to paint a perfect picture of whoever they are reporting on yet this was so incredibly beautiful and real! 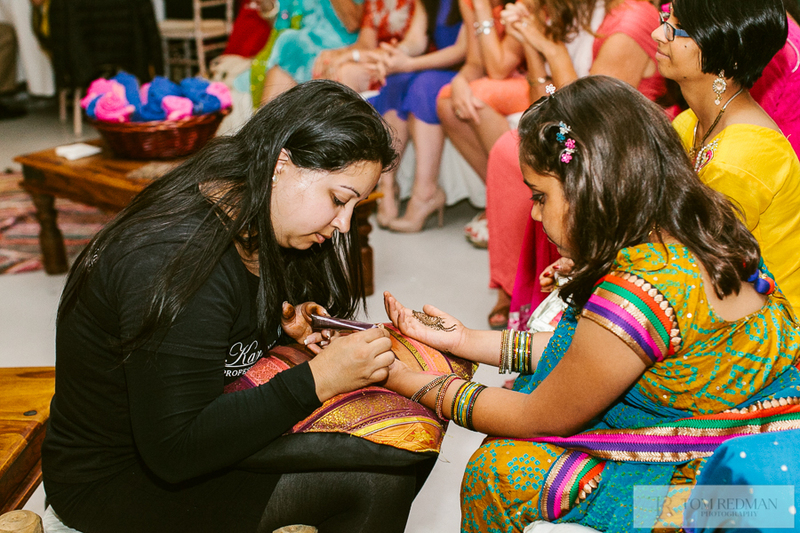 This evening was the first gathering - the woman had the opportunity to get henna done on their hands and feet whilst the men…well just socialised! 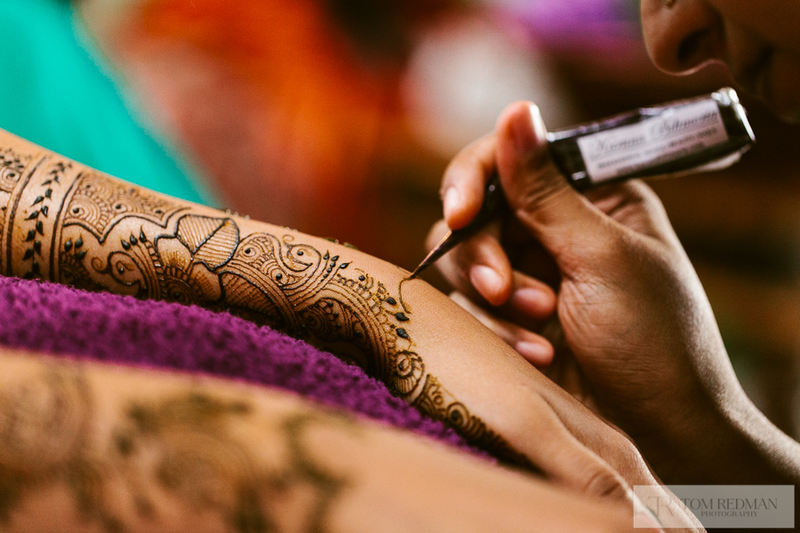 Henna is seen as a symbol of good luck, health and sensuality. The different designs have different meanings. It marked the start of the wedding festivities were guests are spoilt with lots of lovely food and drinks. 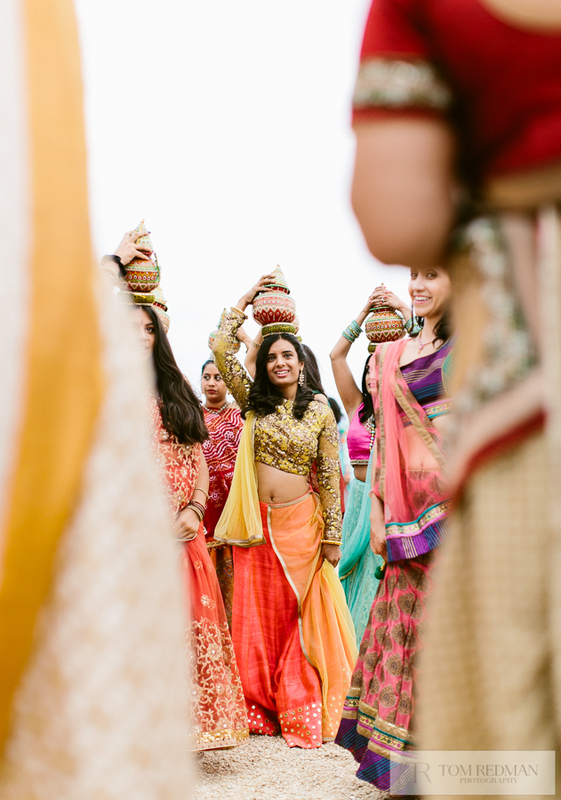 Vidhi happens the day before the wedding and is a ceremony that involved Priti and Sol's family as they seek blessing for them. 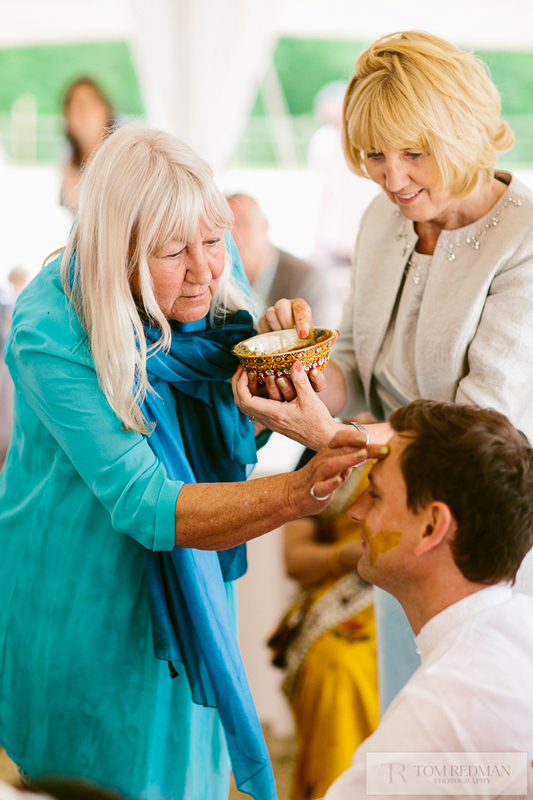 The yellow paste signifies purification before they marry the following day. 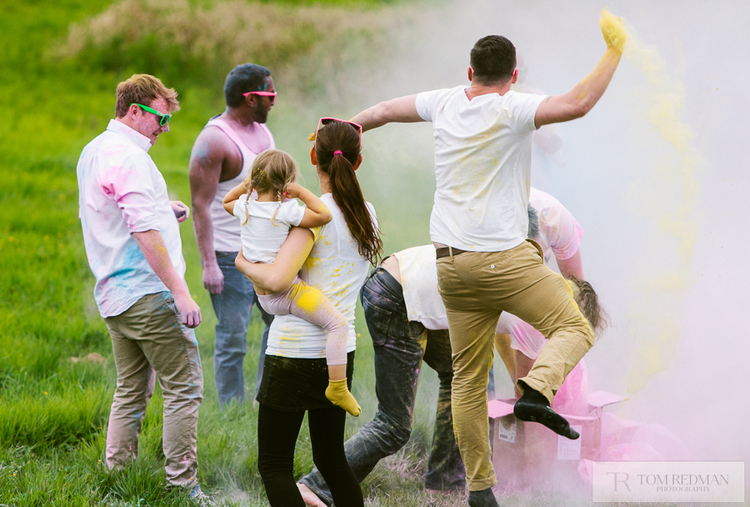 The Holi fight (powder paint fight!) is not usually part of the wedding ceremony and is a festival in its own right, but with all their guests staying together, they decided to include it as a bit of fun! And so it was! On day 3 the main official ceremony took place under the Mandap. The ceremony is highly symbolic and has both serious and more light hearted elements to it. This then followed on to a lunch outside, a civil English ceremony, a rest in the afternoon and then the reception: a black tie do during late afternoon and evening. They were all such different elements of the day, all for different purposes and most with different outfits! 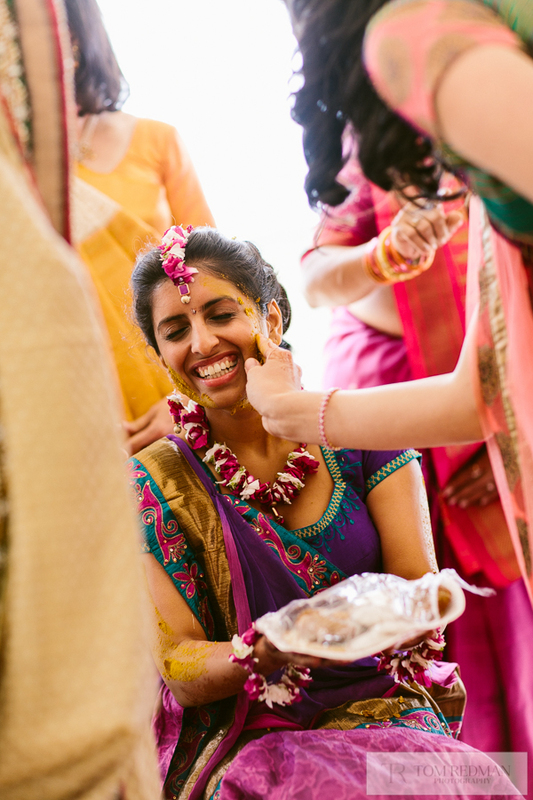 One thing we have always noticed about Hindu weddings is the amazing hospitality of the families. 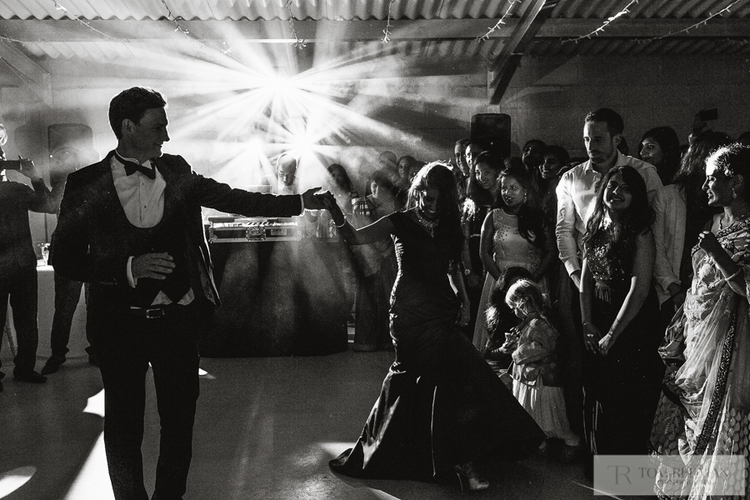 And this wedding was no exception. We were so welcomed and made to feel part of it all. I think I ate 5 curries in 3 days! It was an incredible. Sol and Priti, and of course your lovely families, thank you so much for inviting us and having us at your wedding. We had a lot of fun, in a very very beautiful place.